Log your runs in serious comfort with our men's Floatride Run 6000. 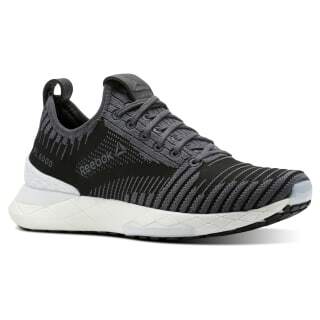 This running shoe features an Ultraknit upper for soft support and a midfoot design to stabilize your arch. 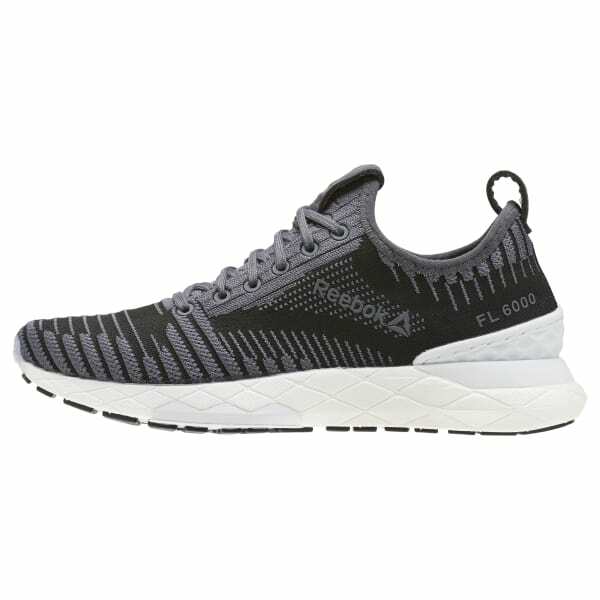 High abrasion rubber for great comfort and Floatride Foam technology gives you lightweight and responsive cushioning mile after mile.